Race Distance: 300 miles (200 laps around the 1.5-mile tri-oval). Firehawk Race Tires Supplied: Firestone delivered 764 Firehawk racing radials for use this weekend. All were produced at the Firestone Technical Center in Akron, Ohio. 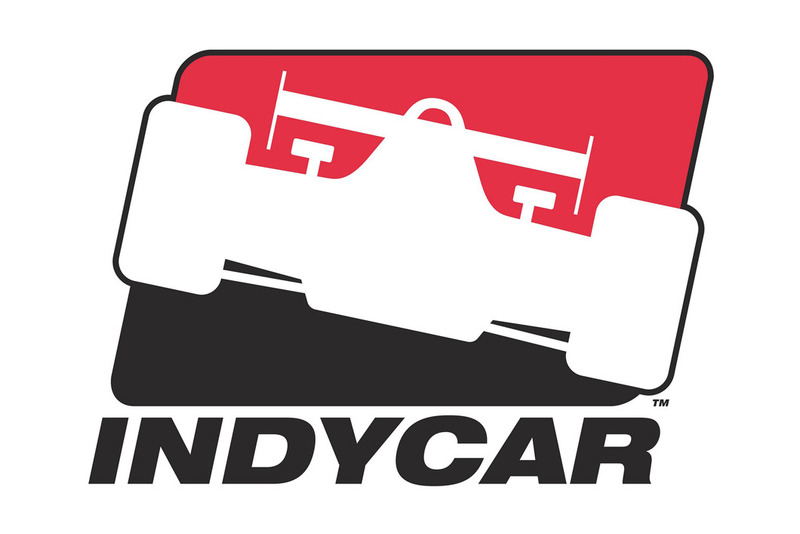 At the direction of Indy Racing League officials, each entered car will receive eight sets of tires (32 total) this weekend, to be used at the team's discretion throughout practice, qualifying and race sessions. The Firestone race tire development team has chosen a proven tire for this weekend's event, the same specification used last season at Kansas Speedway. The spec performed well last year at Kansas despite track temperatures of more than 130 degrees (F). This event is the first time this season that this tire has been used in Indy Racing League competition. 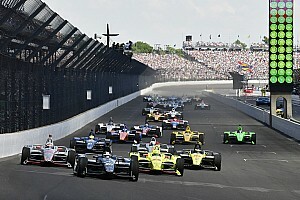 Firestone in the Indy Racing League: This weekend's race will mark the 94th event since the IRL's debut in 1996 - and Firestone has been there for every race. 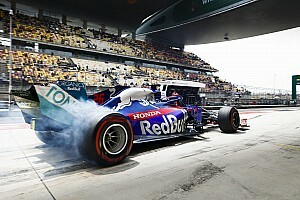 The only tire manufacturer to have participated in every IRL event, Firestone is now in its ninth season of IRL competition and fifth season as sole supplier to the league, with 76 victories and seven of the league's nine championships to date. Again this season, Firestone is commemorating its status as the only tire manufacturer to have participated in every IRL race with the Firestone Performance Award, given to the driver leading the race lap that corresponds with the number of IRL races run to that point. 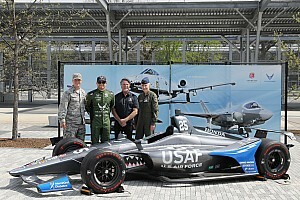 This weekend's winner will be the leader of lap 94 and will be presented with a $10,000 check from Firestone Racing during pre-race festivities at the Firestone Indy 200 at Nashville Superspeedway on July 17. Quote from Al Speyer, Executive Director, Firestone Racing: "Kansas Speedway is one of the most challenging tracks on the IRL circuit for us as a tire manufacturer. A combination of factors, from the track configuration to the always extreme heat, makes this track very tough on tires. That's why we've chosen to bring a proven tire spec this weekend, one that has been here before and withstood what this track can throw at you. We ran it here last year with no problems and we don't anticipate any this weekend. 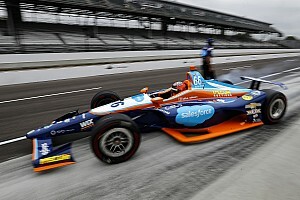 As always, we're just looking forward to race day and seeing another IRL winner cross the finish line on Firestone tires." Tire Terminology: Slick - a treadless tire providing maximum contact with the track surface and, in turn, superior traction and grip. Slicks can only be used in dry conditions.